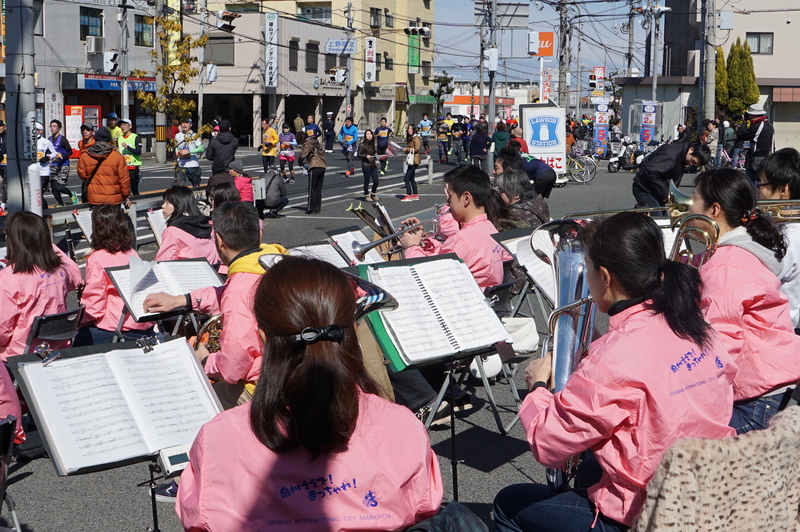 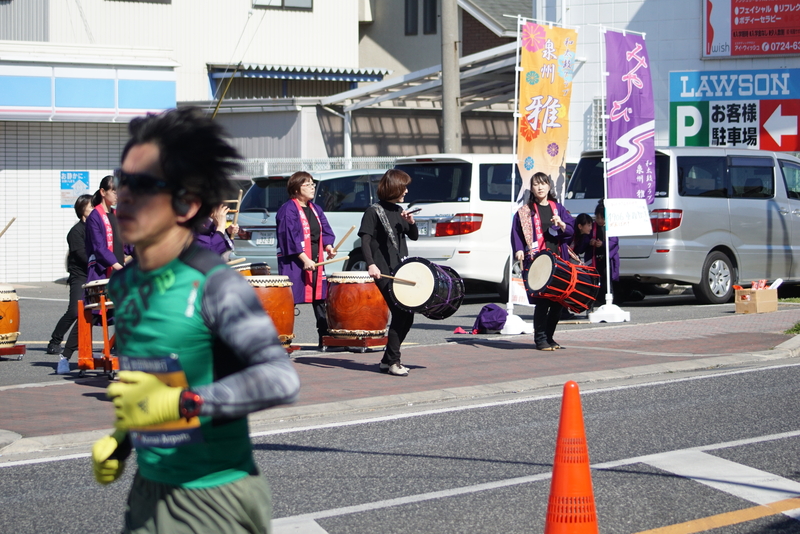 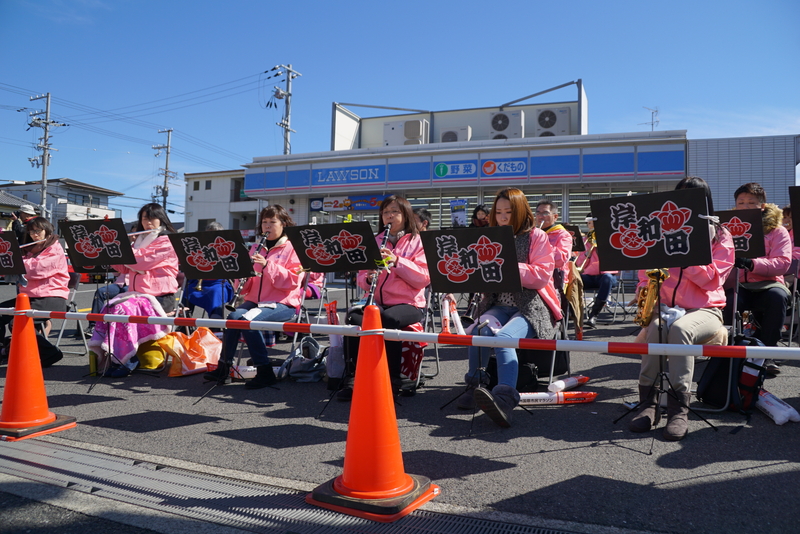 The KIX Senshu International Marathon will set some cheering points. 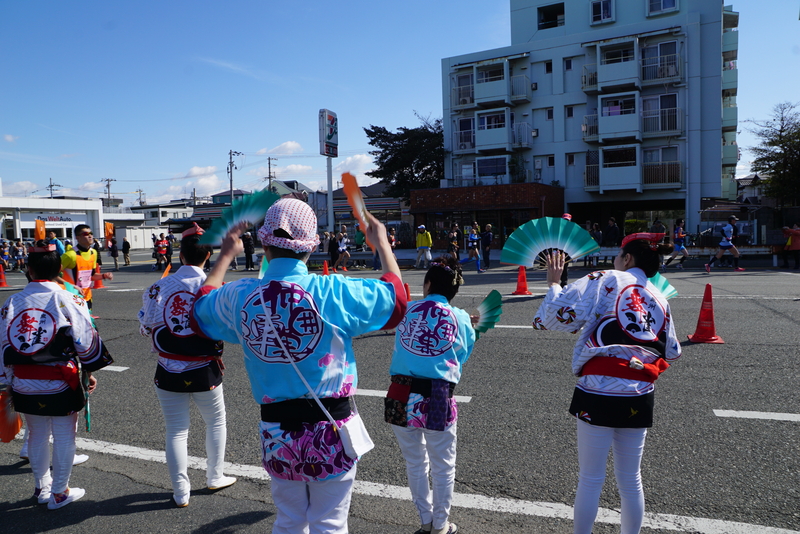 The people of Senshu cheer you on from beginning to end. 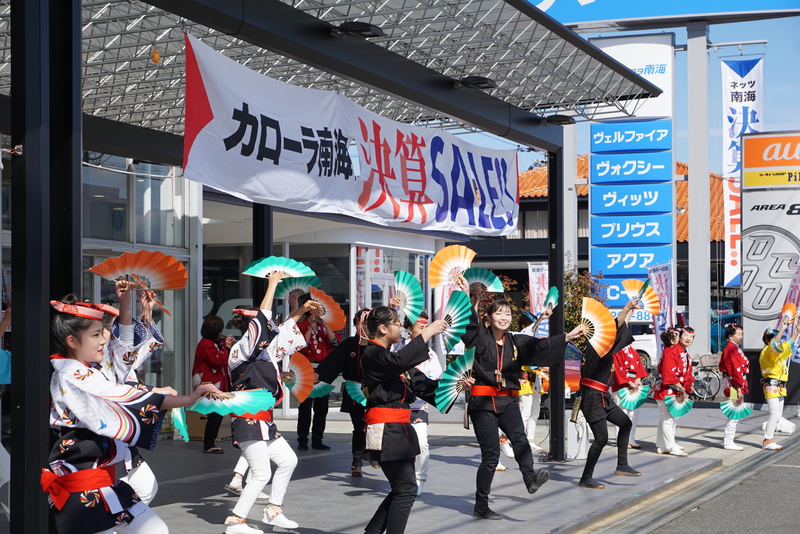 (Sakai) Sakai Suzume Odori team dances with Japanese Traditional Beat at TOYOTA car shop. 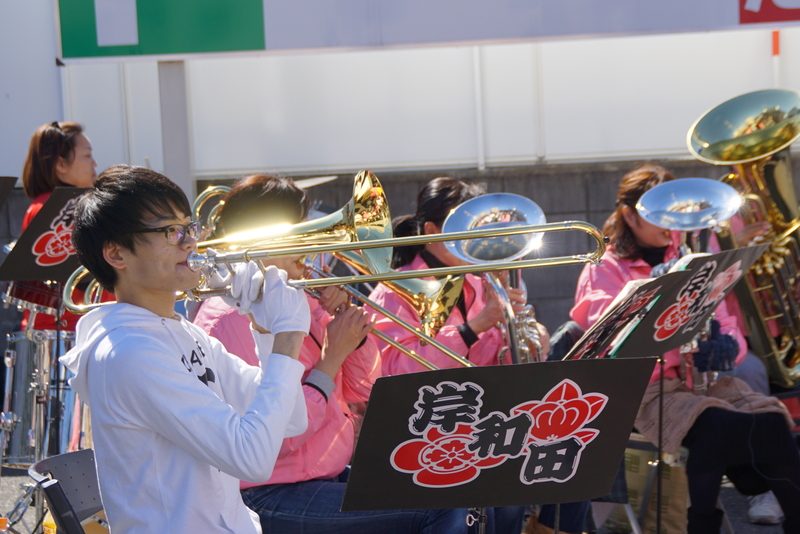 (Kishiwada) Kishiwada Wind Ensemble team performs at Kishiwada LAWSON. 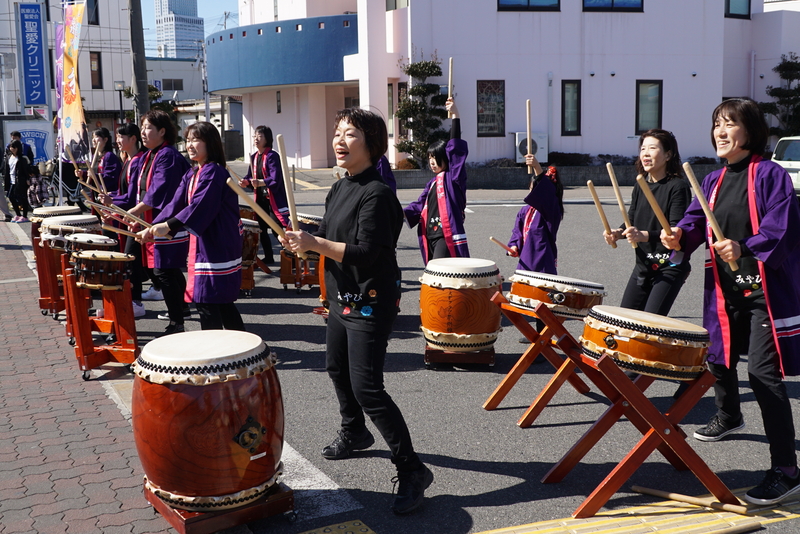 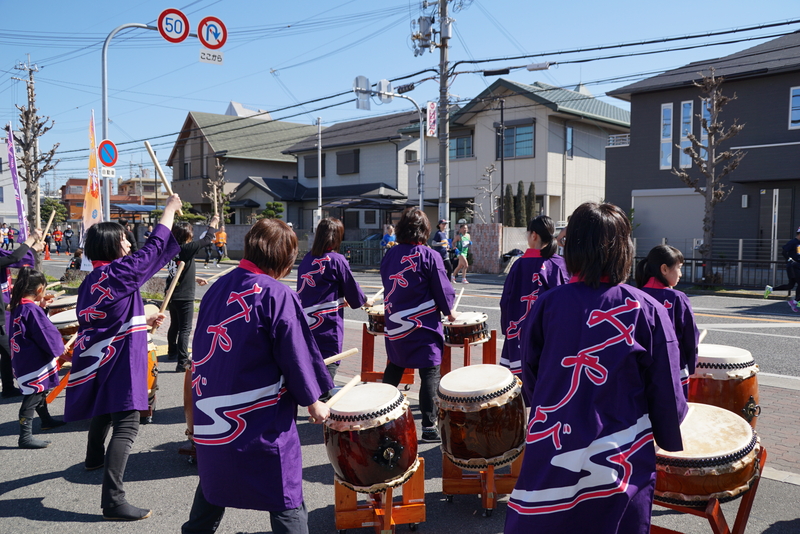 (Izumisano) Wadaiko Senshu Miyabi team beats the Japanese Drums at Izumisano LAWSON. 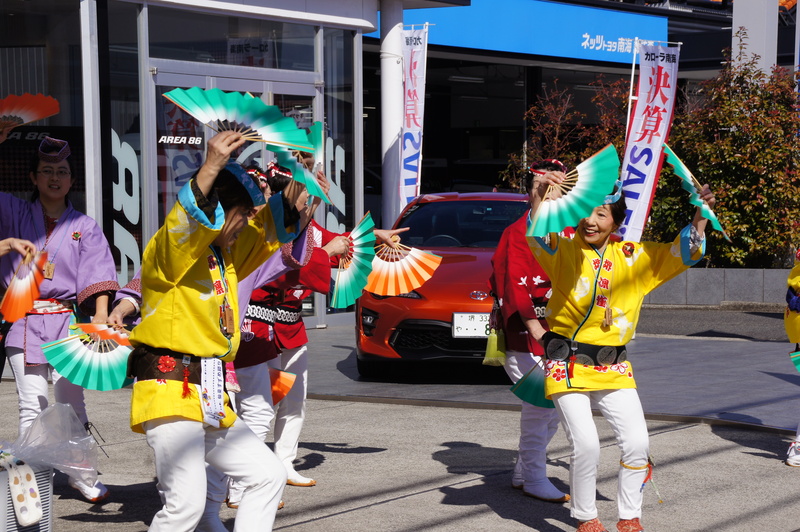 Copyright © 2018 普通社團法人KIX泉州旅遊觀光事業局 Allright Reserved.